My AIO 924 printer has stopped scanning and copying in recent weeks.I have tried disconnecting and uninstall and reinstall and no luck. It will print. Any help will be appreciated. Does this printer work without being attached to a computer, like a copying machine? 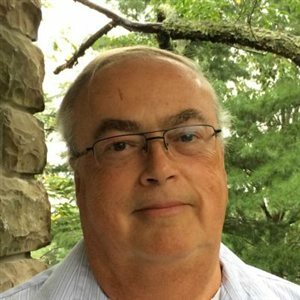 Run Delete Print Jobs then restart the computer. Do you have ABBYY FineReader 6.0 Sprint installed? Follow the procedure below to reinstall the printer. Download the Vista 32-bit drivers for Windows 7 32-bit or the Vista 64-bit drivers for Windows 7 64-bit. Install the Vista drivers in the Vista Compatibility mode You'll get a message, the printer is not connected. Connect the printer at this time(powered on). Avast should not be a problems, when printing. How do I open as administrator. I click on open as and the screen run as pops up. I have done it before on my router and they told me to leave username blank and ADMIN in the password but it didn't work on this. 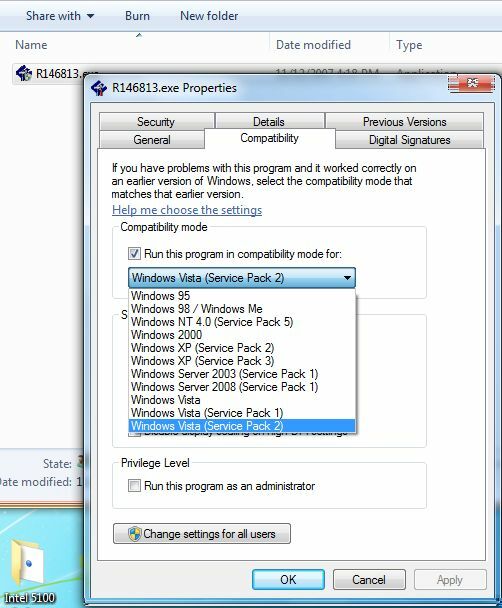 Vista, Windows 7/8/8.1 right click on setup, left click, properties, check the compatibility tab and run in the Vista SP2 compatibility mode. I got it to print and copy as for scanning.Not yet. How do I get it listed in the start menu? Hopefully I get it there maybe I can do the things I am suppose to. Thanks for your help. You haven't failed me in getting printer problems solved Have great week. Do you have the printer disk? If yes, then insert the Printer disk and stop it from running. Go to My Computer and double click on it. Look for the drive with the Dell disk in it. Right click on it, left click explore. Look for the OCR Folder. In the OCR Folder, there is an Abbyy Folder. 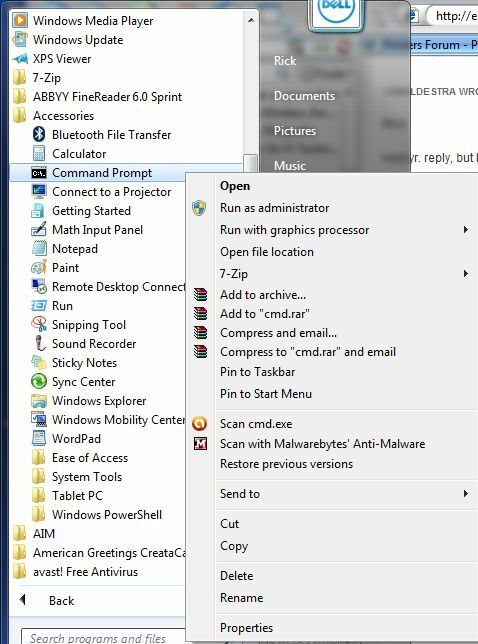 right click on setup.exe, that's in the Abbyy Folder and left click run as administrator. This will install the OCR program.